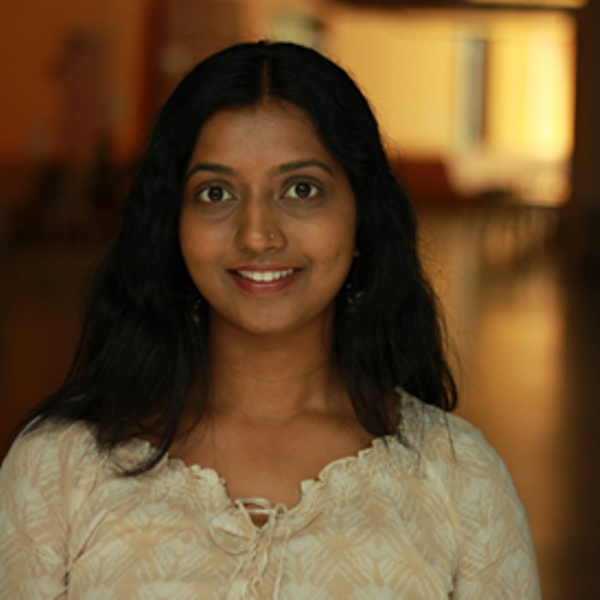 Pavitra Krishnaswamy is a Scientist at the Institute for Infocomm Research at A*STAR. She leads R&D efforts in Artificial Intelligence for Healthcare applications. Her research focuses on statistical learning and inference, interpretable machine learning, predictive analytics for multimodal clinical data, and new approaches for clinical diagnostics and decision support. Her work has led to over 25 publications, 5 patent filings (2 granted), and contributed new tools for clinical diagnostics and decision support applications. Pavitra earned a PhD in Electrical and Medical Engineering from the Harvard-MIT Division of Health Sciences and Technology. She received several honours including the Dupont MIT Alliance Presidential Fellowship, the MIT Shilman Fellowship, and was nominated as a Future Leader of the Science and Technology in Society (STS) Forum in 2017.